Long Pond, Penn. 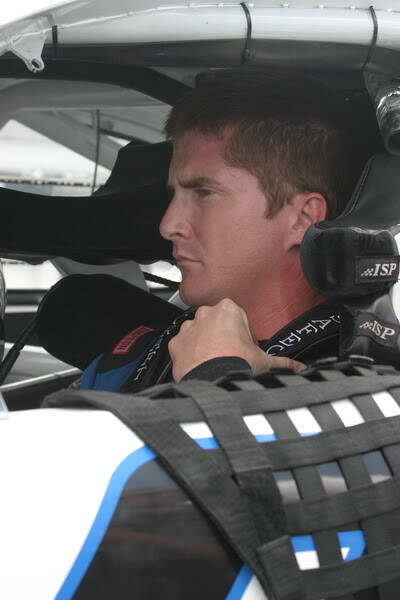 (Aug. 2, 2010)- Craig Goess arrived at Pocono Raceway for the second time this season looking to leave the track the way he did before–with a win. 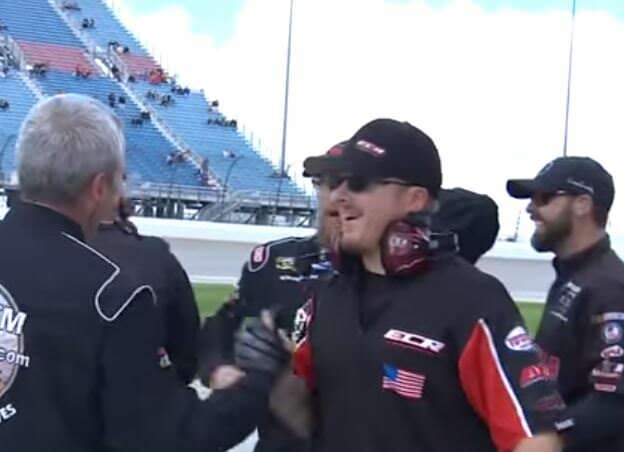 Goess, who brought home his first-career ARCA Racing Series presented by RE/MAX and Menards victory in June at the Pennsylvania track, felt confident in his car and team to repeat this time. Goess went out in practice looking to build off his June performance. 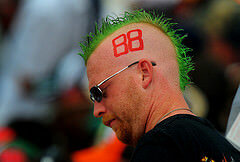 He finished practice 11thquickest with a time of 55.315 seconds (162.705 mph). With the new engine in place, Goess looked forward to a quicker car for qualifying. He laid down a lap time of 54.301 seconds (165.743 mpg), quick enough to start in the second row in the third position. 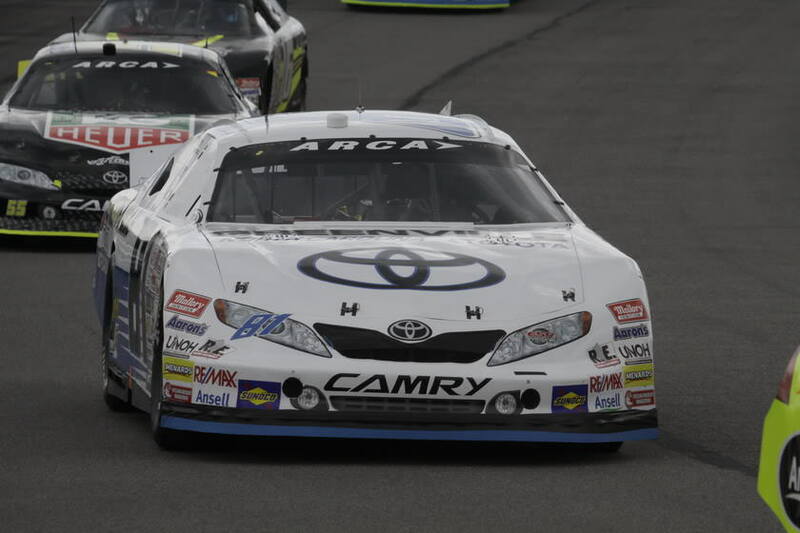 As the green flag dropped for the Weis Markets 125, Goess hoped to drive the No. 81 to victory lane one more time. 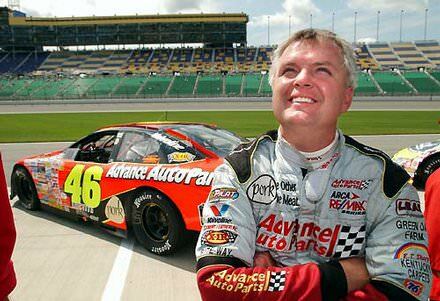 He lined up behind pole winner Frank Kimmel in the third position and was ready to go racing. Goess raced hard, staying in the top-three for the first 25 laps. As leader Kimmel entered lap traffic on lap 21, Goess and Mikey Kile took advantage of the condensed lead to drive around the No. 44 on lap 21. Goess radioed to the No. 81 crew that the car was a bit tight, especially in the tunnel turn. The caution flew on lap 31, giving Goess and the leaders the opportunity to make the ARCA Racing Series-mandated pit stop by lap 40. The crew put on four tires and fuel with a time-efficient stop. Goess left pit road first, beating out Kile onto the track. 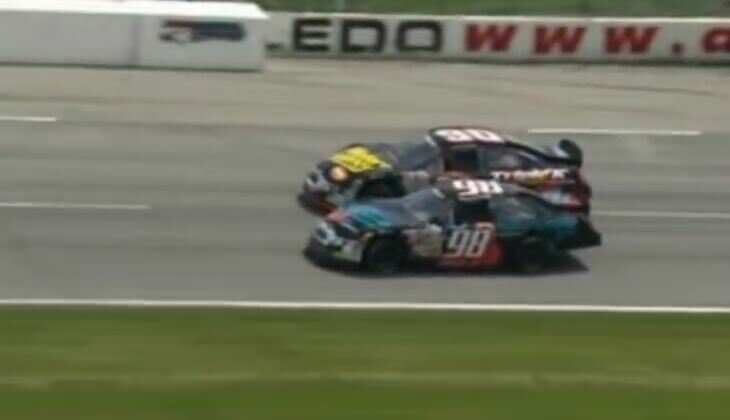 With Goess starting out in front on the lap 36 restart, the No. 81 hit lap traffic. 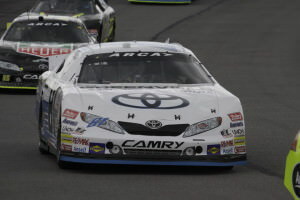 Robb Brent, the second-place car, was able to navigate through the traffic, taking the lead before the caution came out on the same lap. With ten laps to go, Goess was in the third position behind Brent and Dakota Armstrong, but couldn’t make up ground on the 2.5-mile track. He crossed the line third for his sixth top-five and eighth top-10 of the season.